AED 849 849 Due to Valentine's day, prices are up for the selected delivery date. Any Winnie – the Pooh fans out there? 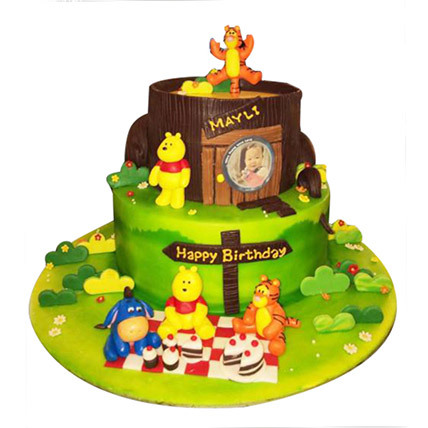 If you know anyone in your family or friend group who is a Winnie fan apart from your toddler, you must take this cake for that person and greet on the special day like birthday or Christmas or New Year.